Pool owners are increasingly investing in technologies that reduce water consumption in attempt to save money and reduce their home’s carbon footprint. 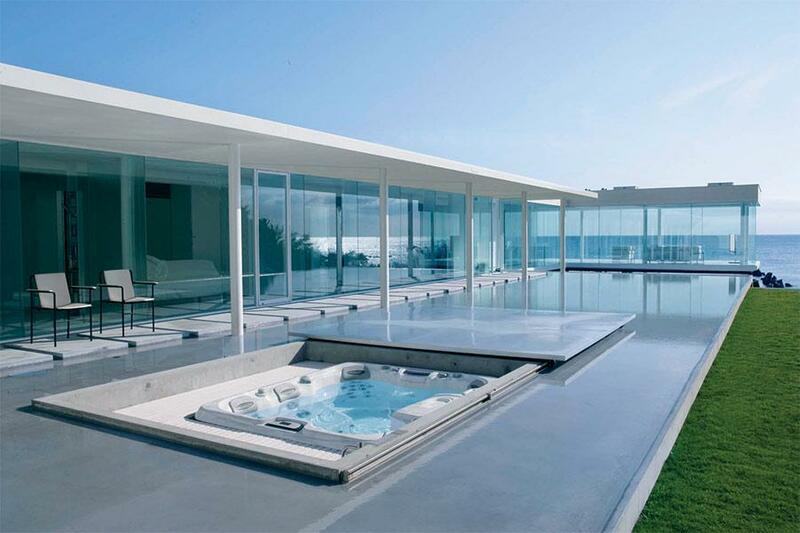 Water saving tools aim to reduce maintenance costs and increase a swimming pool’s efficiency and lifespan. These products promote sustainability, reduce running costs and maintenance requirements for an all-round better swimming experience. 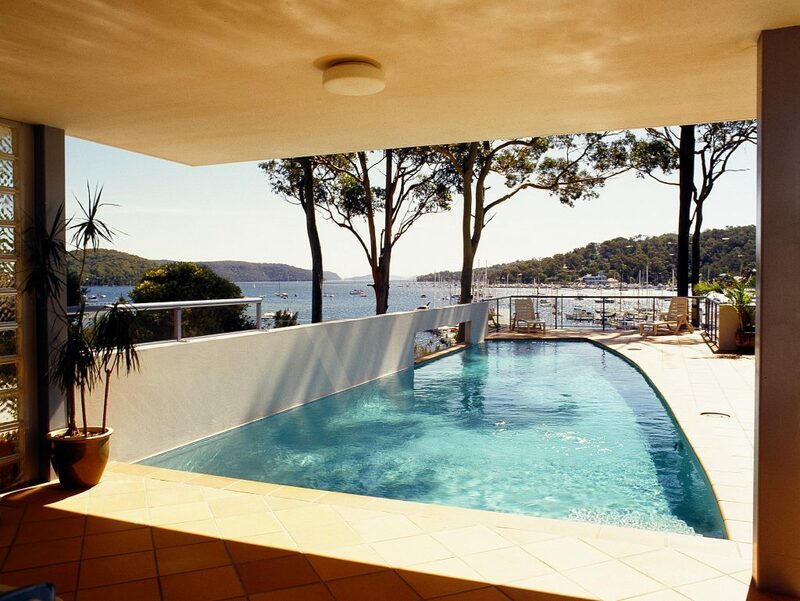 Affecting most Aussie pool owners, water evaporation and conservation is a hot topic, particularly in the warmer months. Regardless of which suburb you live in, the benefits of conserving water are both environmental, financial and physical…. Each new year brings with it new trends. So, what’s hot in swimming pool design trends for 2017? First there were the doggy cafes and upmarket grooming parlours. Then along came doggy day care. A newly opened pool in China, however, has taken pooch pampering to a whole new level. The recently opened pet pool in Chengdu China, where temperatures can soar to 40 degrees, has proven popular with pet owners seeking somewhere for their pampered pets to cool off. 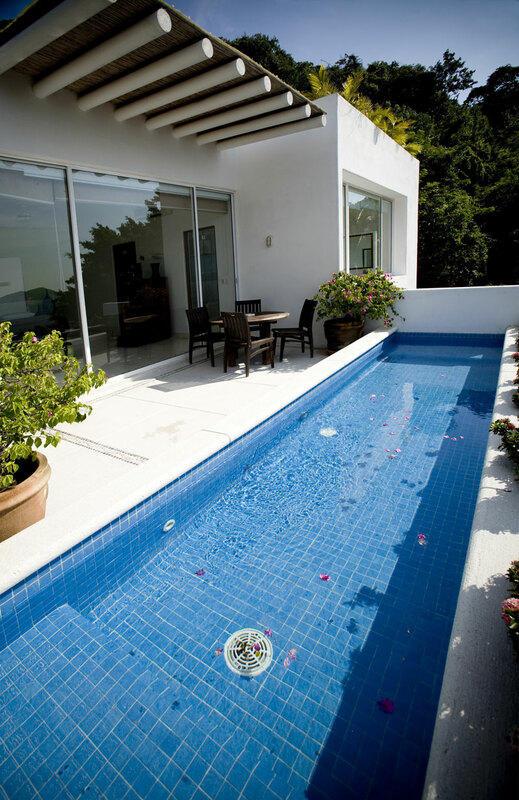 Transform your saltwater swimming pool from green to sparkling clean! Over the winter months it’s not uncommon for swimming pool maintenance to be at the bottom of our list of things to do. Cold winds and dark damp days leave little time for pool cleaning. As a result, when the weather starts to warm up many swimming pool owners are faced with the challenge of transforming their pool from green to clean before it’s time to swim again. Bestow yourself an indulgence you deserve while simultaneously doing your bit for the environment: opt for Blue Haven Pool’s Eco Smart Mineral Pools. Without the guilt associated with the cost of excessive water usage, the negative health impacts of soaking in strong chemicals and the blow to the environment building and maintaining a pool can cause – you can relax your mind as much as your body in Blue Haven’s ‘E-smart Pools’.